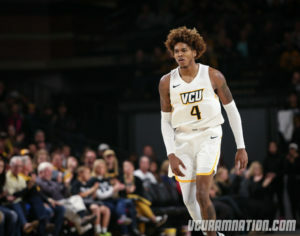 Graduating senior Justin Tillman may not have heard his name called on draft night Thursday but the Detroit native was asked by the Miami Heat to join their summer league roster. After working out with over a handful of NBA teams, including the Pistons, Spurs, Raptors, Lakers, Nuggets and more, in the week leading up to the draft, interest for the center who also developed his shot this past year increased. At the time of this posting, I have yet to find a confirmed, complete Miami Heat roster but you can see an early form of the Heat’s Summer League Roster here. Tillman received All-Atlantic 10 honors as well as A10 All Defensive team his senior year at VCU. He averaged 18.5 points per game and 9.9 rebounds in 30.7 minutes per game in his final year as a Ram. He is in good company. VCU has seen at least 5 players make their way through the NBA’s Summer League in recent history, Treveon Graham (now with the Charlotte Bobcats), Troy Daniels (now with the Pheonix Suns), Juvonte Reddic, Briante Weber (Miami Heat, Golden State Warriors, Memphis Grizzlies, Houston Rockets), Bradford Burgess and more. 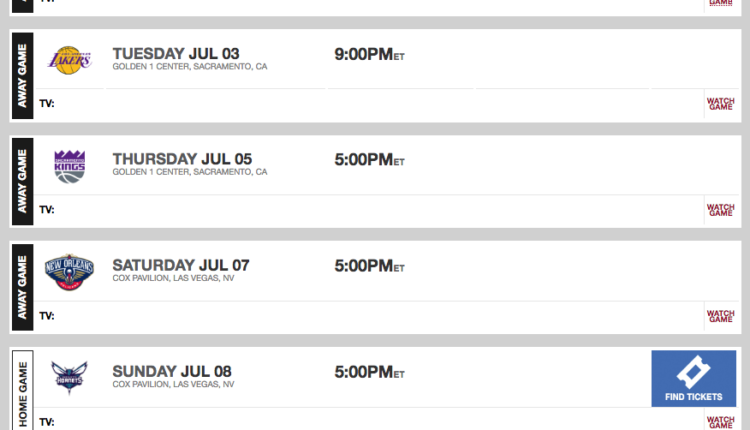 Check out the Miami Heat summer league schedule below. The Heat’s first game will be Monday, July 2nd at 9pm. Games will be available on NBATV.